‘The Cartel’ sets out to answer a very disturbing question–Why is it that the state of New Jersey spends more per student on education than any other state in the country, yet more than 75% of New Jersey’s high schools have been warned that they may be placed on a list of failing schools? ‘The Cartel’ investigates why the public education system in New Jersey is failing, and uncovers a disturbing bureaucracy that diverts billions of dollars away from the classroom each year. ‘The Cartel’ that the title refers to is the New Jersey Education Association (NJEA), New Jersey’s largest teachers union. 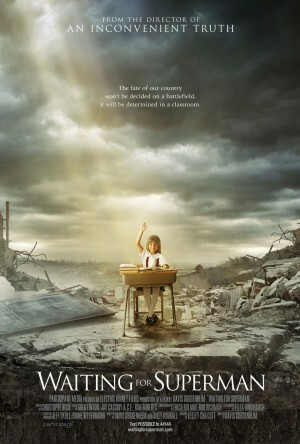 The film makes a pointed case that the NJEA is responsible for keeping failing schools open, and failing teachers employed. The film makes a pointed case that the NJEA is responsible for keeping failing schools open, and failing teachers employed. 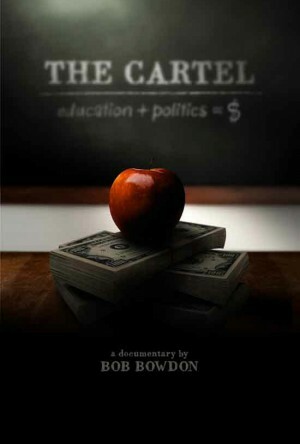 Additionally, ‘The Cartel’ exposes an insane amount of waste in New Jersey’s education spending, such as the failing schools in Newark that employ over 400 administrations making six-figure salaries. The film also criticizes the NJEA for its opposition to charter schools and school voucher programs, which would provide low income students with a path to escape failing public schools. ‘The Cartel’ does not make the claim that charter schools or private schools are inherently better than public schools, but rather, that students should be able to receive a good education (in a safe environment) regardless of how much their parents make. 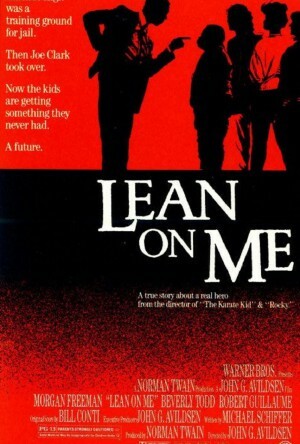 The film says that parents should have more choices on where to send their kids to school regardless of their income, and when you see how atrocious many of these public high schools are, it is deeply challenging to disagree. When you see how atrocious many of these public high schools are, it is deeply challenging to disagree. Like ‘Waiting for Superman,’ the most emotional scenes from ‘The Cartel’ occur when the filmmakers show a charter school lottery, where student entry is determined by chance. When the audience witnesses the desperation of these parents to get their children out of dangerous, failing public schools, you can’t help but feel outraged. ‘The Cartel’ is not just a powerful indictment of New Jersey’s schools, but of American public education as a whole. After watching the movie, it’s hard to draw more than one conclusion– it’s time to bust the education cartel. "Centering on the horrendous disrepair of the educational system in New Jersey, it tosses in stats such as: 38 percent of US high school seniors read at an eighth-grade level, despite the fact that this country spends more on education than any other in the world. If one uses high school completion rate as the yardstick, Americans children score among the lowest of all developed nations." "The film also points to cronyism, elaborate (and some far too simple) systems of kickbacks and payments, and egregious ineptitude. " "Teachers who can’t be fired – even if they can barely read. Janitors pulling in six figure incomes. Bureaucratic bloat of comical proportions. Millions of tax payer dollars disappearing into thin air." - Christian Toto, What Would Toto Watch?